On episode No. 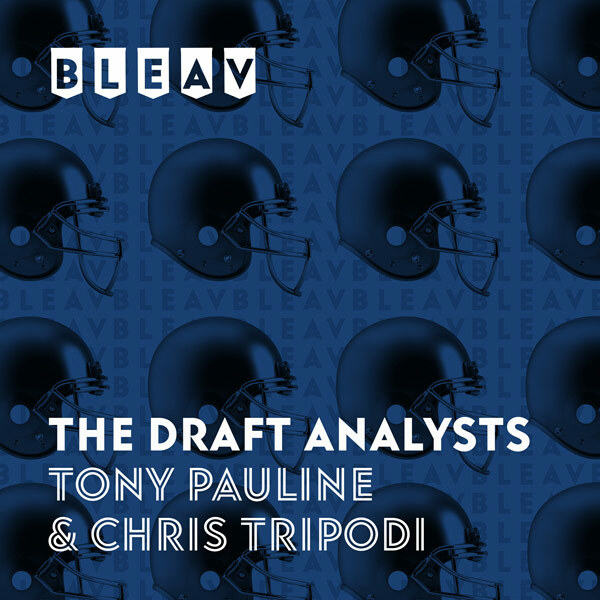 19 of The Draft Analysts, Chris Tripodi and Tony Pauline break down the first three New Year’s Day bowl games, including the Outback Bowl between Iowa and Mississippi State, the VRBO Citrus Bowl between Kentucky and Penn State and the PlayStation Fiesta Bowl between LSU and UCF. The duo focuses on the defenses of the Bulldogs and Wildcats and discusses whether the Golden Knights can take down the Tigers with three of LSU’s best NFL prospects sitting out.